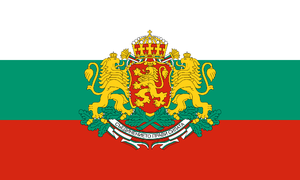 The Bulgaria DMR repeaters and dongles are being managed by BrandMeister Master server 2841. Almost all Bulgarien repeaters are connected to the Bulgarian BrandMeister master. An exact list is available here. This server is located in Datacenter.